Experts Mathew Kiziuk and Jonny Berry join to help businesses introduce EVs to their fleets. To understand the benefits of electric cars and commercial vehicles and how they can help enhance your business’s efficiency often requires time and understanding when you first investigate these remarkable new vehicles. 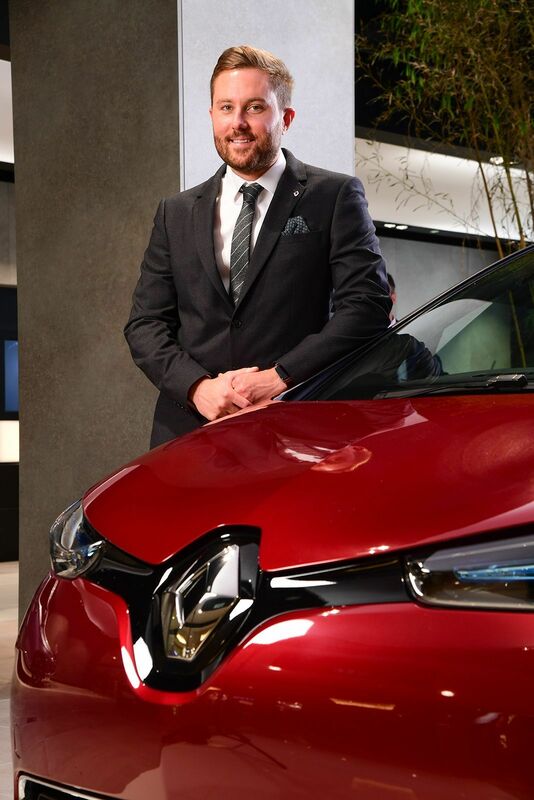 To that end, Renault has introduced two new dedicated electric vehicle specialists to the fleet team, to help its customers develop ultra-low emission, sustainable strategies and deploy the vehicles in the most effective manner. 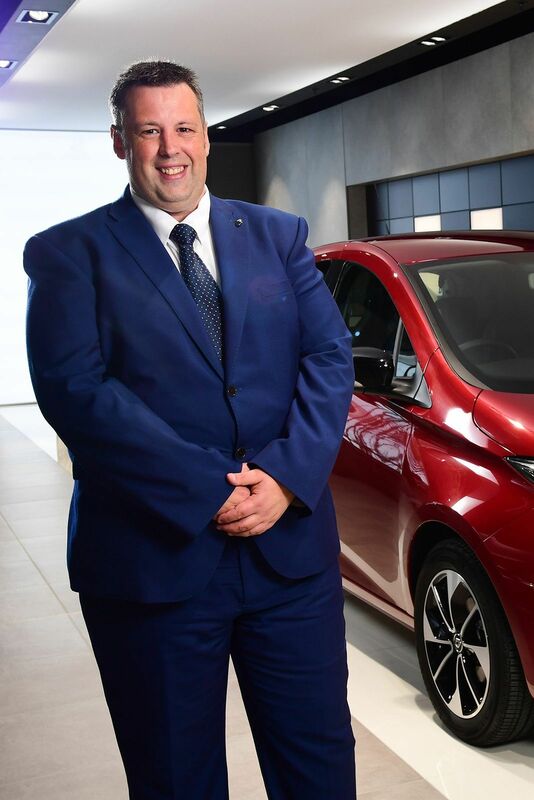 Mathew Kiziuk and Jonny Berry both have a deep understanding of Renault business customers’ needs and what fleets are looking for from electric vehicles, and as a result will be based regionally to support the regional leasing team with electric vehicles sales and consultation. Dealers with a ‘nominated’ Local Fleet Sales specialist (local fleet car & van opportunity of less than 150 units/year). Renault UK Limited does not offer tax advice and recommends that all Company Car Drivers consult their own accountant with regards to their particular tax position.